Creation of several free and paid WordPress plugins helped us solve many specific and necessary needs. We’ve recently reviewed an interesting plugin that enable users to build up various styled sliders from their available posts and products – Responsive Category Slider developed by ThemeLead. If you are looking for a WordPress plugin to be able to spend less time on building and changing each slide of ordinary sliders this plugin is a great solution for your selection. The plugin has also passed the strict review of WordPress.org and now can be downloaded and updated through the WordPress.org directory. Responsive Category Slider is a unique plugin for your website with tons of new features as 3 different types of menu switch, 3 ratios, 5 different display styles, multi-input support, WooCommerce integrated, background options and custom layout. 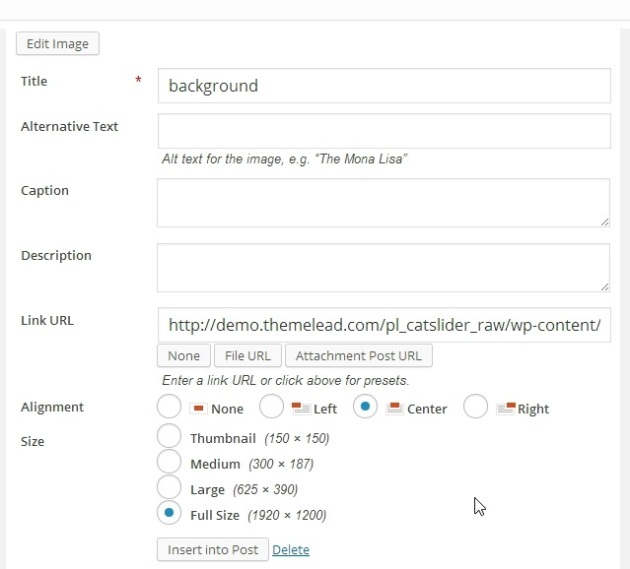 The plugin takes its content source from existing posts/products under selected categories, taxonomy, tag, etc. With its awesome features, you can create applicable sliders for demonstrating recent posts, widget slider, content tab, etc. with a few clicks. Click To See the Full List of Responsive Category Slider Features. It is a responsive, unique and multi-purpose plugin from the ThemeLead team. It may be seen as a combination of slider and content tab and could be the best choice for your website stunning design, content organization and easy navigation. 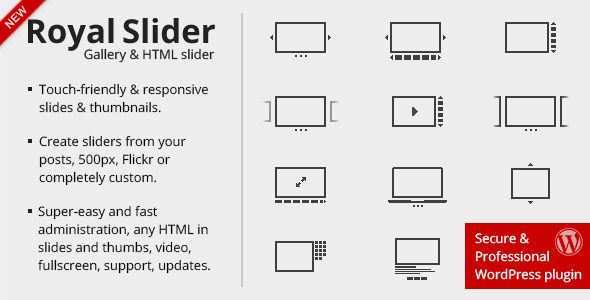 A preview of how to use the Slider and how it can be applied has been presented by a comprehensive documentation and Category Slider Introduction Video. To make it easier to understand for you, let’s see a few below screenshots. 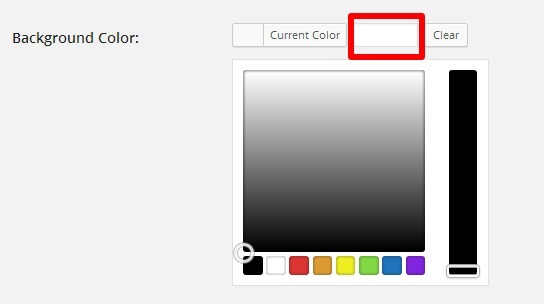 The default colour is white which is suitable to display your content in the most beautiful way. 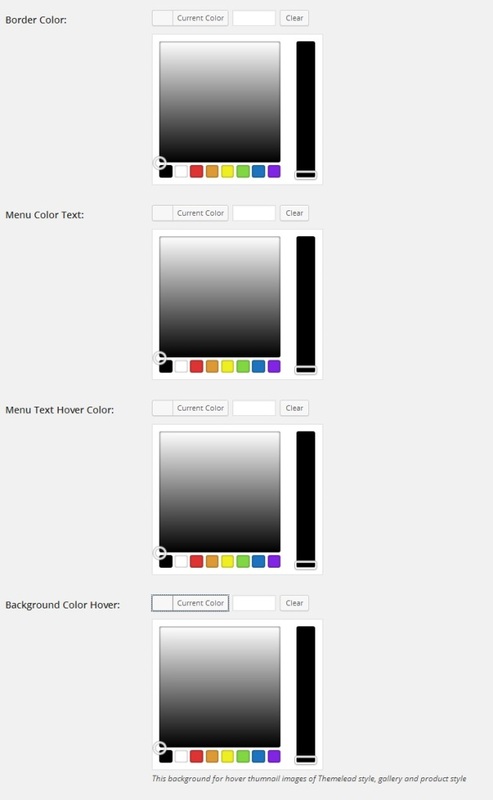 Imagine that your feature images have a lot of colour, white colour for background is the optimal choice. However, it’s up to you and your need. 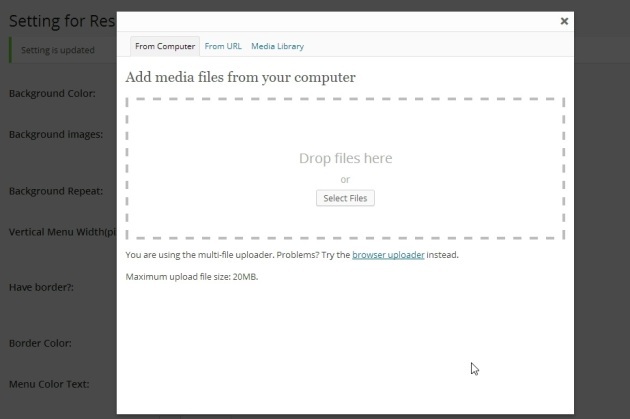 Background image: You can upload images to set background. Some of the other features allow you also to select special styles that are already pre-optimized for specific themes and set the speed for the auto-slide feature. Sam is a writer & WordPress lover from ThemeLead. She experiences both using and making WordPress websites. She has especially brilliant ideas of WordPress eCommerce. She uses the knowledge to manage her online stores successfully. Want to remove the useless /category/ from your WordPress categories permalinks? If yes, put this code in your functions.php and you're done!